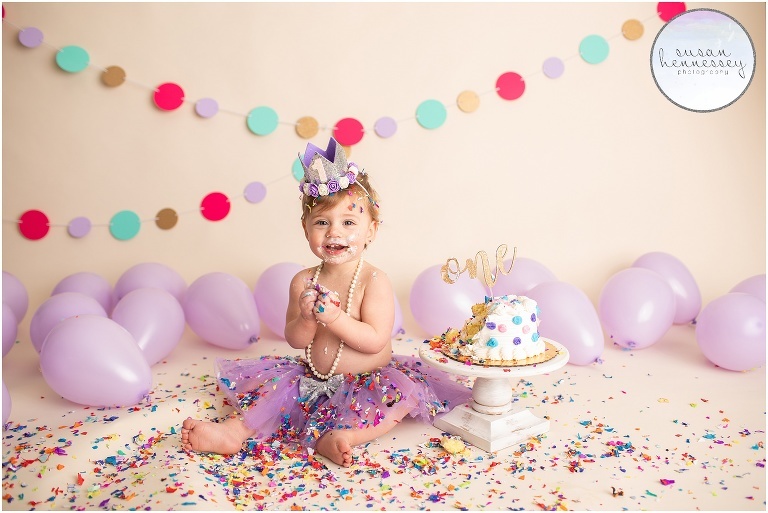 Last month, I photographed Madilyn’s South Jersey cake smash photography session in my Moorestown, NJ studio. We had a pretty purple themed cake smash session, with polka dots. At the end of the session, we threw colorful confetti and Madi absolutely loved it! 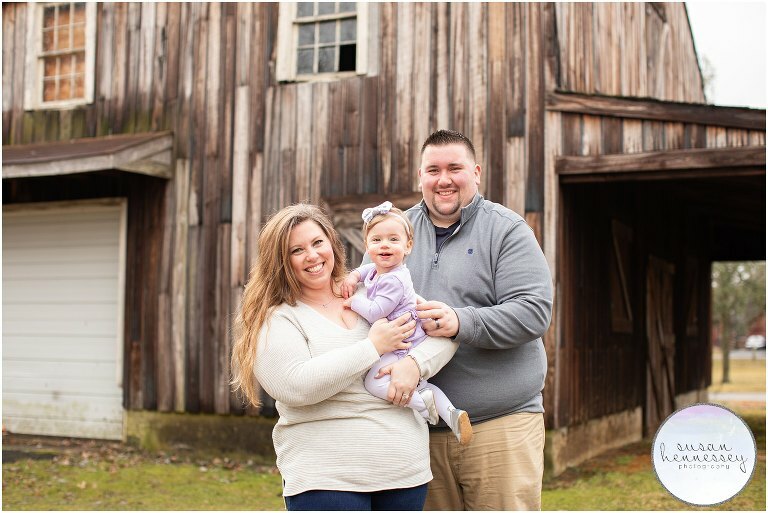 I have been photographing Madilyn’s parents since their July 2016 wedding and have also captured their maternity session and Madilyn’s newborn session, I love watching this family grow! 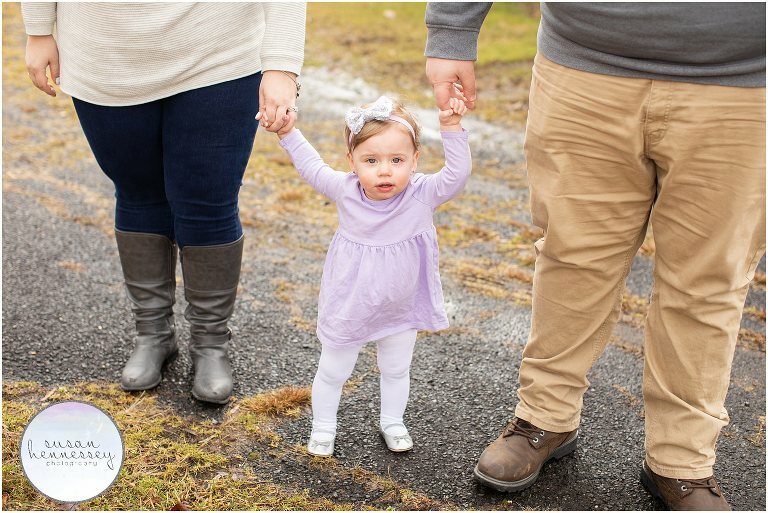 Scroll through to view my favorites from their family session followed by Madi’s cake smash photography session! 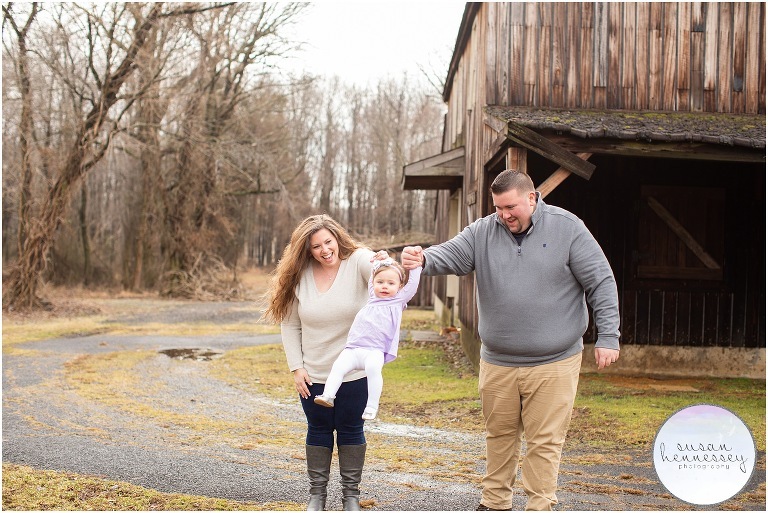 Are you looking for a South Jersey cake smash photographer? Click here to fill out my contact form!